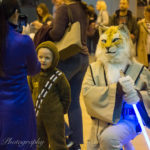 Nerd holidays are all the rage now with Back To The Future Day and Alien Day following in the footsteps of the popular Star Wars-celebrating day, May the 4th. Fans of the Steven Spielberg-directed Jurassic Park (and dinosaurs in general) demand more. Enter Jurassic June. Celebrating its third year in a row, Jurassic June is a chance to enjoy Jurassic Park and anything dinosaur-related for AN ENTIRE MONTH. Yep, one day wasn’t enough for this fandom. Considering 2015’s surprise success of Jurassic World, the fourth film in the Jurassic Park franchise, now’s never been a better time to show your true dinosaur colors and let your leathered ‘n’ feathered-flag fly. There is so much you can do to celebrate, let me be your guide. No bones about it, rewatching the Jurassic Park films is essential, but use Jurassic June to explore more movies featuring our favorite ancient creatures. Flicks featuring dinosaurs go back to the dawn of cinema like the animated Gertie The Dinosaur in 1914 and King Kong of course in 1933. Since then dinosaur films have spanned all sorts of genres from children’s films like We’re Back, The Land Before Time series, and the recent Pixar movie The Good Dinosaur to b-movie horror like Carnosaur and Age Of Dinosaurs to buddy comedy Theodore Rex. 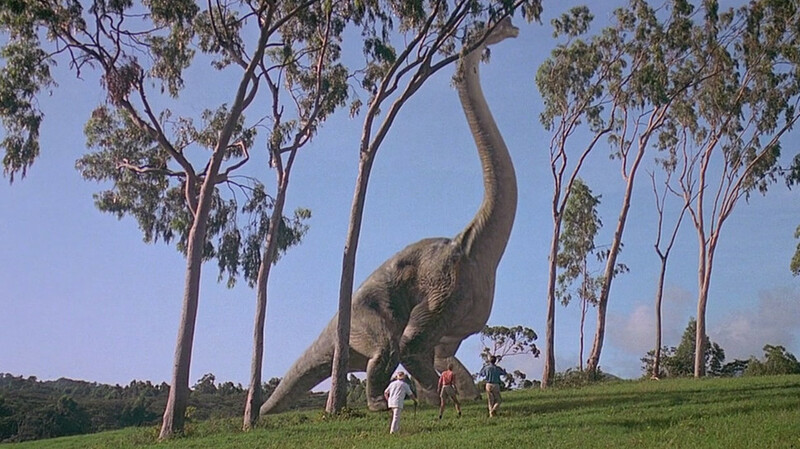 Writer, artist, and Jurassic super fan Jack Anthony Ewins created a wonderful guide to films you can watch for the perfect dinosaur marathon. Haven’t read the original Michael Crichton novels that Jurassic Park and its sequels are based off of? Now’s your chance to dive into Jurassic Park and The Lost World. As a bonus, these chaos-filled thrillers give insight into moments featured in Jurassic World like many of Dr. Henry Wu’s scenes and even the moment that inspired the Indominus Rex’s camouflage attack. 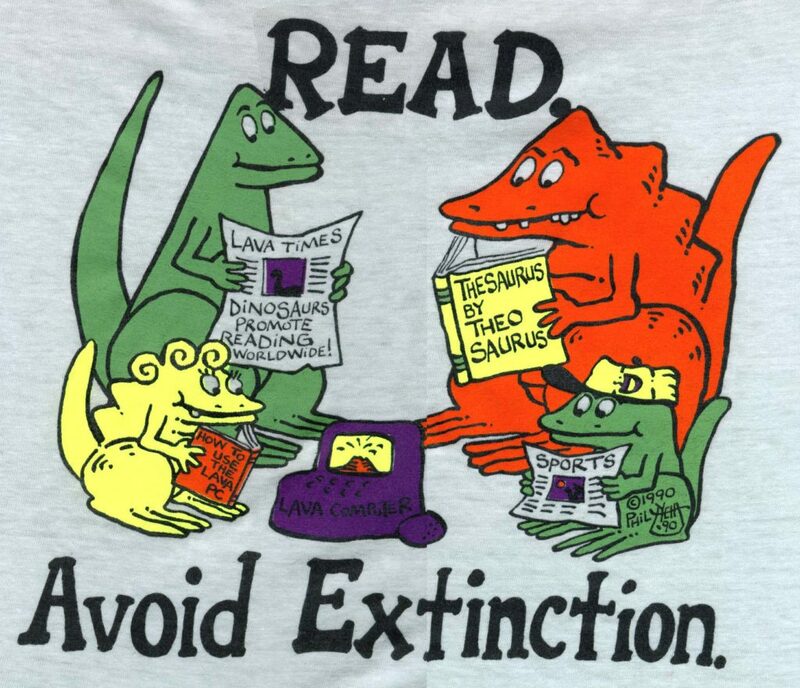 If you want to brush up on your dinosaur knowledge try digging up a dinosaur encyclopedia (mine’s never left my sight) and read about your favorites or find all new ones. 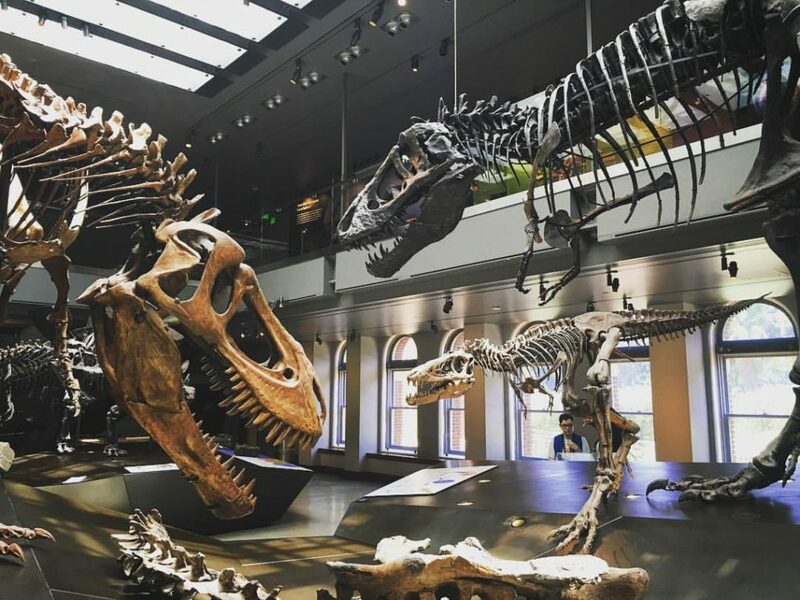 If you’re feeling adventurous, go back, way way way back to where it all started and visit your local Natural History Museum to stand in awe of real life dinosaur bones, learn all the facts you can, and pose for some pictures with the exhibits. If you’re lucky you might even live in a city, state, or province that actually has fossil hunting tours and you can go dig up some dinosaur bones for yourself. And if you happen to live in Hawaii you can charter a tour to see locations from Jurassic Park and Jurassic World. Prehistoric vibes and chill. 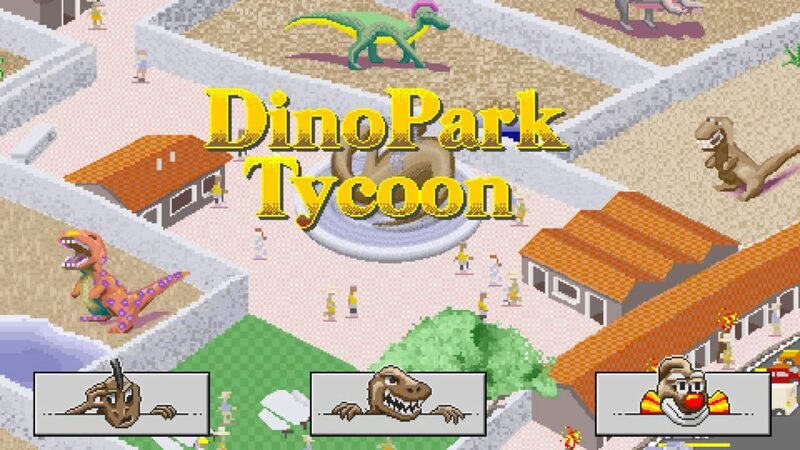 If you are craving more fantastical dinosaur interaction there are handful of notable games out there now like Lego Jurassic World for all next gen systems, Jurassic World: The Game for mobile platforms, or why not go vintage with DinoPark Tycoon available in elementary schools everywhere. Or if you prefer your dinosaurs via tabletop, Raptors is the dinosaur game to check out now. Also worth mentioning is the new mobile game from the folks who started Jurassic June, Jurassic Jump, an 8-bit inspired platformer coming out very soon. Personally, my friends and I will be donning dinosaur kigarumis and pretend we are actually dinosaurs ourselves. I mean, why wouldn’t you? Combine everything on this list and throw a party. This is the ultimate way to celebrate Jurassic June, with friends. YouTube vloggers 2 Broke Geeks can teach you to throw a Jurassic Park-themed party and keep you under budget to boot! As someone who’s had more dinosaur-themed birthday parties as an adult than when I was young, the 2 Broke Geeks video provides the best guide to ‘Walking The Dinosaur.’ So raise your Tyrannosaurus Tequila Sunrise, your Velociraptor Vodka Soda, or your Brachiosaurus Brew and toast to thirty days filled with our favorite animals from sixty-five million years ago! Be sure to hashtag any Jurassic June activities on social media as ‘#JurassicJune’ and join in on the fun all month long! 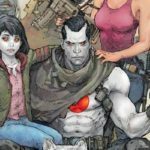 Previous post: Guardians of the Galaxy 2 Villain Announced?